The last few posts were about email for breweries. 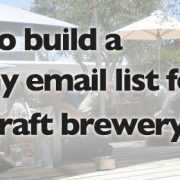 Why your brewery needs an email list. 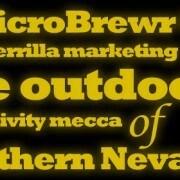 What your brewery can do with an email list. And how to keep your email list healthy. 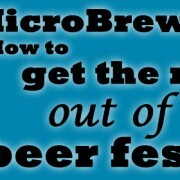 Now I’m going to talk about the number one tool I’ve used to grow the MicroBrewr email list automatically. 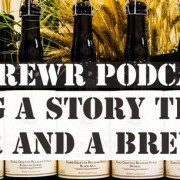 You can use this strategy for your brewery email list, too. And there’s a discount code for OptinMonster to get 10% off too! So read all the way to the end, to find out how to get 10% off OptinMonster. 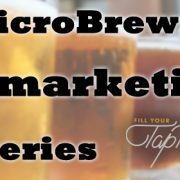 Alex Standiford make an excellent case for using email marketing to fill your taproom and ultimately, sell more beer. 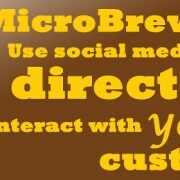 Still not sure how important an email list can be for your brewery’s marketing? I was on East Brother Beer Company’s email list long before they opened. When they finally made their debut, I was in their taproom within a week. The best tool I can recommend to collect email addresses on your website is OptinMonster. You know those pesky pop-ups that ask if you want a special something, but you have to enter your name and email address? Well, they work wonders for growing your email list. Everybody hates them, but every webmaster knows they work. It’s a simple thing. A visitor can click the X to opt out if she doesn’t want to bother with it. And if your offer is enticing, she will gladly sign up to your email list in exchange for your special offer. Maybe you want to give a coupon to redeem at your taproom. Or invitations to special events. Or the homebrew recipe to your most popular beer. Create an outstanding offer, advertise it on your website, and watch your email list grow while you sleep. That’s where OptinMonster comes in. OptinMonster has several options. Pop-ups can be set to load on only certain pages, or can be set to load after a certain amount of time. Their “exit intent” revolutionized the game by displaying when a visitor was about to leave the site. Now their “welcome gate” claims to double the rate of new subscribers. That’s just a few. 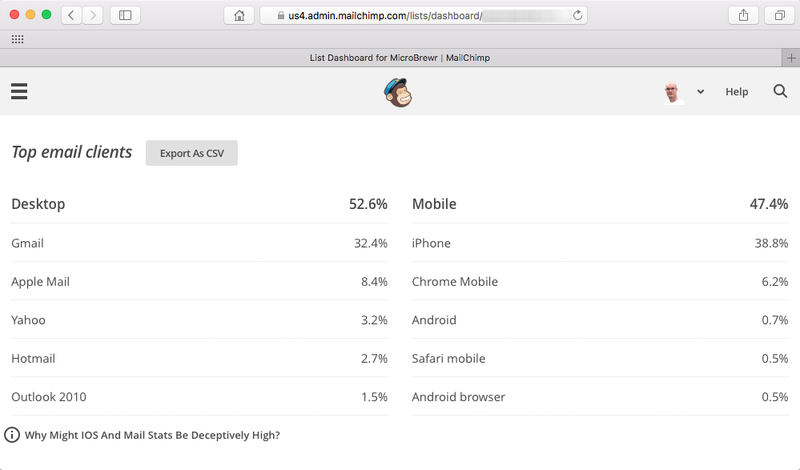 And of course, mobile optimization is super important. 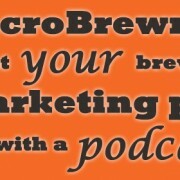 Almost half of the MicroBrewr email subscribers come from mobile (currently 47%! ), so pop-ups are designed to work for those visitors, too. 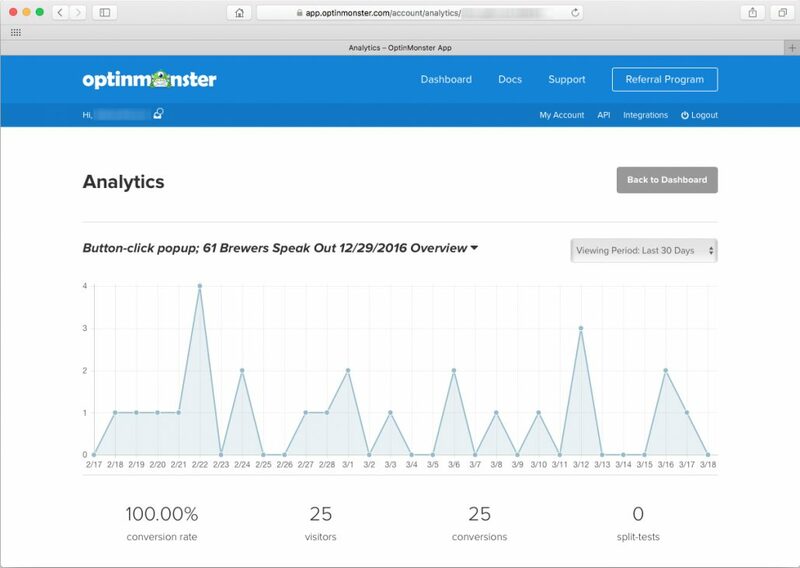 If you want to see how well OptinMonster is working, it’s super easy to see all the stats and what’s working best. Plus A/B split testing let’s you do multiple similar opt-in forms, let them run a while, then switch to the ones that work best or make adjustments accordingly. 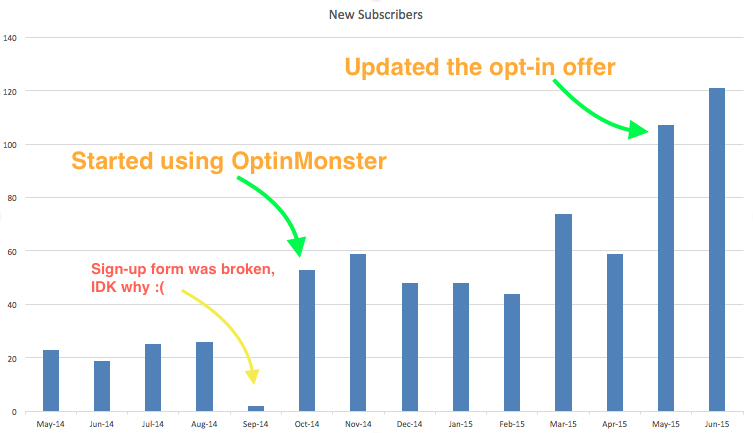 If all this sounds a bit salesy, perhaps it’s because I’m pretty excited about OptinMonster. I’ve been using it on MicroBrewr since 2014. And the number of subscribers doubled right away. It doubled again after I improved the incentive offer. Obviously, I couldn’t be happier with OptinMonster. 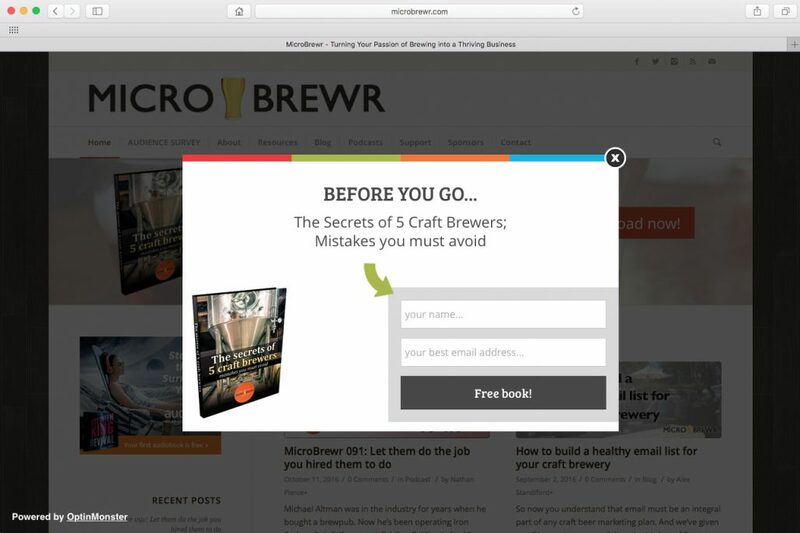 If you want to grow your brewery’s email list from your website, you have to use pop-ups. I recommend OptinMonster, it’s simply the best I’ve found. Discount code for OptinMonster – 10% off! The folks at OptinMonster are not only cool, but super generous. They agreed to give us a 10% off coupon when purchasing OptinMonster. Click on this link and check out OptinMonster. What special incentive will you offer through OptinMonster pop-ups, to grow your email list? In the comments section below, tell me how you will use OptinMonster. What incentive will you offer to new subscribers? 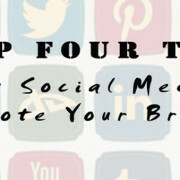 Type your idea below and share with us all the details so others can adapt the idea. Image showing email_icon by Gregg O’Connell on flickr (CC BY 2.0) was modified from its original state.